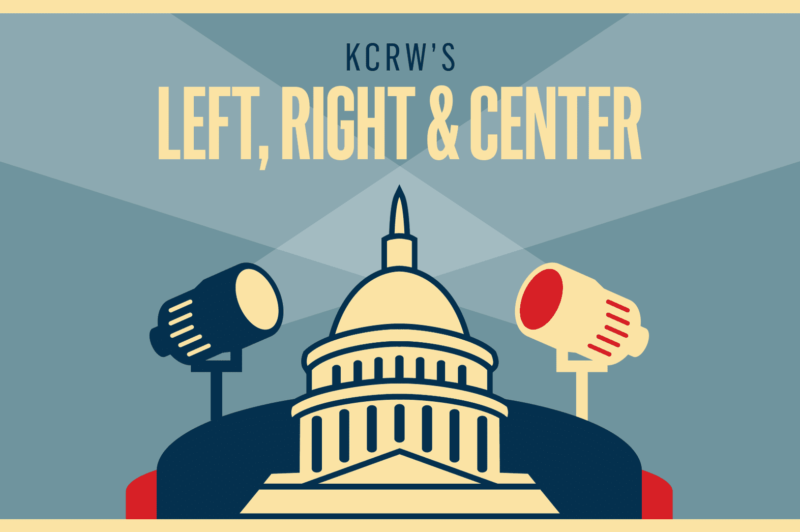 KCRW’s weekly showdown over politics is coming to President Donald Trump’s hometown for a provocative, yet civilized, discussion of the people and policies driving this new administration. Hosted by our center, Josh Barro, Left, Right & Center brings together political luminaries and all-star journalists who cut through the self-contained opinion bubbles that dominate today’s political debate. On the right is Rich Lowry, editor of the National Review. On the left is Katrina vanden Heuvel, editor and publisher of The Nation magazine, with Keli Goff, columnist for the Daily Beast and WNYC contributor, joining as special guest. A stalwart on public radio stations for two decades, Left, Right & Center is broadcast nationwide and downloaded by nearly 250,000 weekly subscribers.